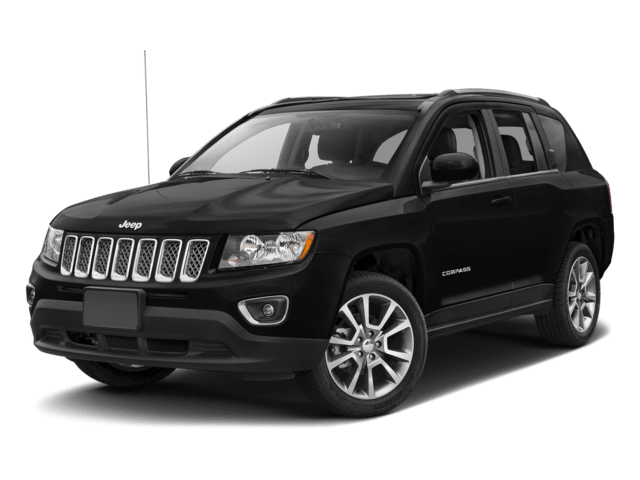 The 2017 Jeep Compass safety gives Chicagoland drivers the peace of mind knowing that you’ll stay protected thanks to advanced active safety features and a smart design to help you avoid injury in an accident. 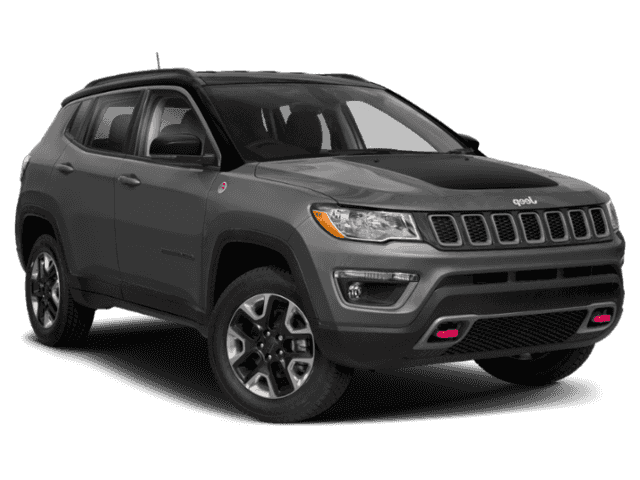 Find out why more and more drivers are trusting the Jeep Compass to travel with the family, then schedule your test drive of this SUV today at Mancari’s Chrysler Jeep Dodge RAM! This system monitors all four wheels and your steering input to make adjustments and apply braking when necessary to help you maintain control. Lane Departure Warning and Lane Keep Assist monitors lines on the road to make sure you don’t drift from your lane without a turn signal. You’ll have a visual alert in the appropriate side view mirror when a car approaches your blind spot so you don’t switch lanes when you shouldn’t. You’ll have a better view of what’s behind you with the rearview camera that includes dynamic guidelines for easier parking. 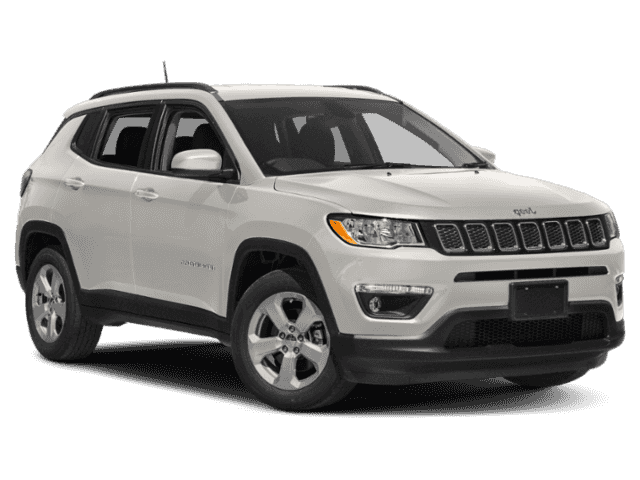 The new Jeep Compass is designed to keep you safe as a number one priority. Forward Collision Warning with Active Braking monitors the vehicle ahead of you to make sure you keep a safe distance, and Rear Cross Path Detection lets you know when a vehicle is coming your way if you’re in reverse. Rear Park Assist puts sensors in the bumpers to let you know if you’re in danger of hitting a nearby vehicle or object. 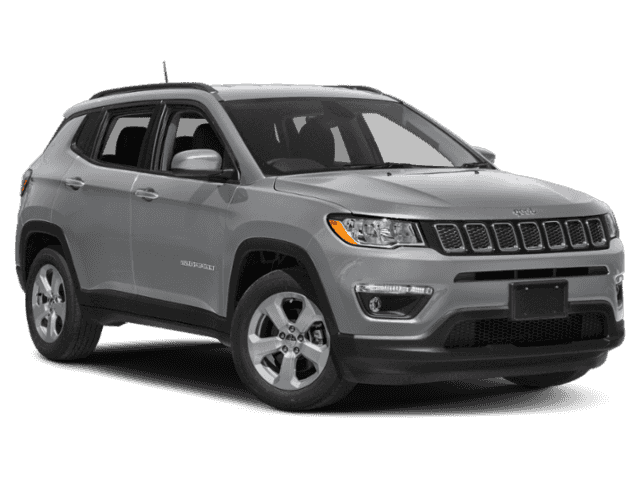 All of this plus the comprehensive airbag coverage inside of the cabin and anti-locking brake system combine to keep you safe on the go! 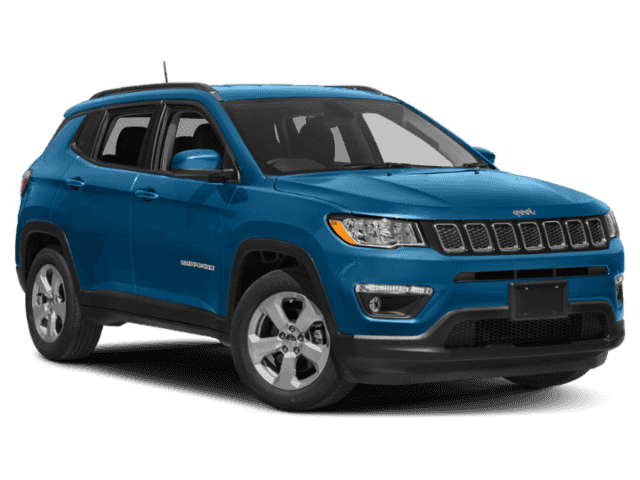 Stop by today to meet the new Jeep Compass in person and explore its safety features and everything else it has to offer. 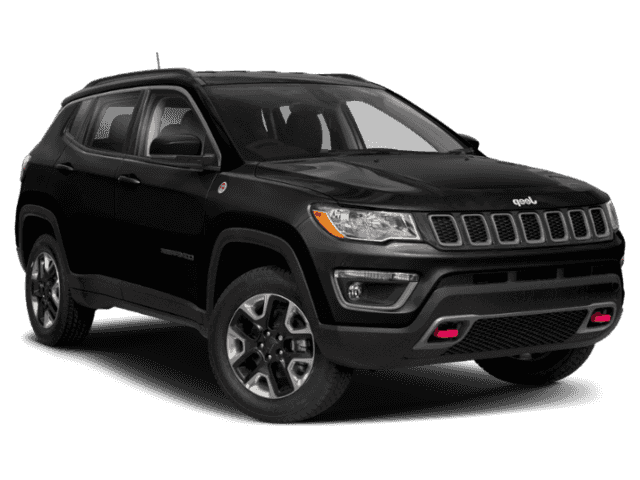 You’ll find our dealership at 4630 W 95th Street in Oak Lawn, IL. You can make an appointment with one of our friendly sales specialists for a test drive by calling us at 708-658-3379. Feel free to reach out by filling out our contact form if you have any questions about features, financing, or anything else!